Since eternity, divine personalities have descended on earth for the welfare of humans. 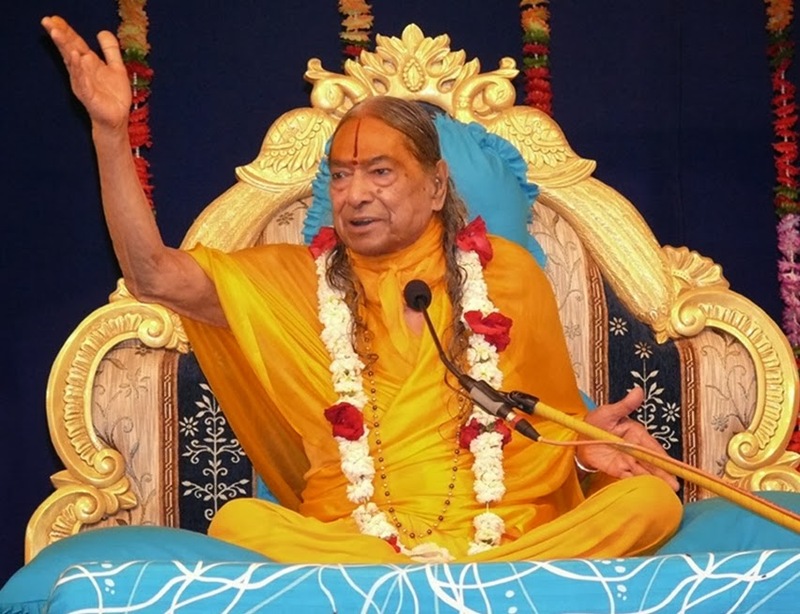 Jagadguru Shree Kripalu ji Maharaj is one such divine personality, who is amongst the most unique and highly revered spiritual master. “Shree Maharajji”, as he is lovingly called by his devotees, was born on the auspicious night of Sharad Poornima in 1922, in the village Mangarh, near Allahabad in the eastern state of Uttar Pradesh, India. Jagadguru Shree Kripalu ji Maharaj spent his childhood just like any other, absorbed in playing games and frolicking with his young friends. He was well known to be very intelligent and would excel effortlessly in his studies. At the age of fourteen, he left his village and attended three Universities, in Kashi, Chitrakoot and Indore. He covered a whole series of courses in the space of just two-and-a-half years. 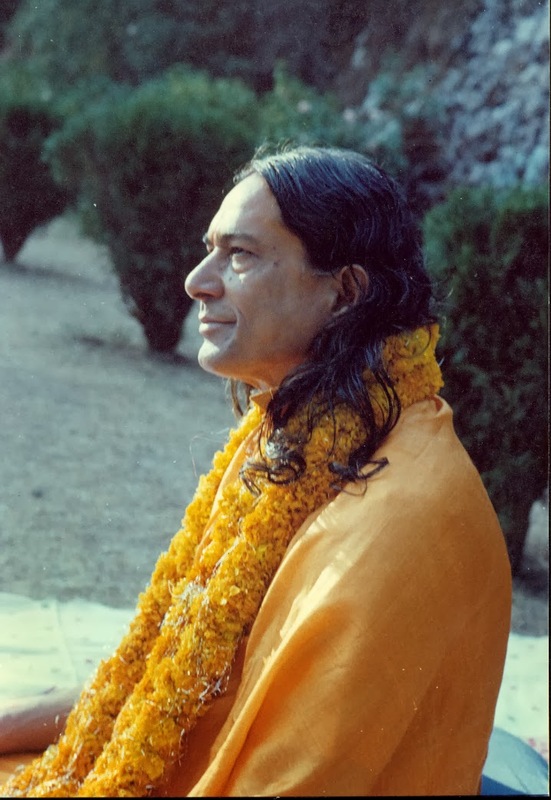 At the young age of sixteen, Shree Kripalu ji Maharaj suddenly gave up his studies and entered the dense forests of Chitrakoot. There he spent his time absorbed in intense love for Radha Krishna. He would often lose all external consciousness, and go without eating and drinking for many days. For long intervals, he would remain in mahabhav, the highest stage of devotion that manifests in Radha Rani. The very same manifestation of mahabhav love was last seen in Chaitanya Mahaprabhu, about 500 years ago. He emerged from the forest after two years to begin his mission of revealing the glories of Radha Krishna devotion to the world. Shree Maharajji started to conduct ‘satsangs’ that brought about a revolution of Bhakti or devotion in the states of UP and Rajasthan in the 1940s and 50s. He would lead kirtans imbued with intense devotion, which would continue throughout the night. These kirtans, which he wrote himself, have been compared by scholars with those of Meerabai, Soordas, Tulsidas, and Ras Khan. Shree Maharajji’s divine kirtans have captured a special place for themselves in the hearts of sincere devotees across the globe. 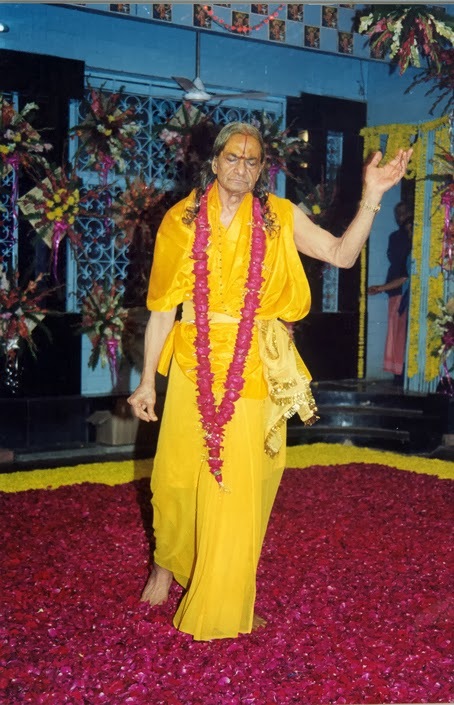 After accepting the title of Jagadguru Kripaluji Maharaj traveled throughout the country for fourteen years. He would deliver month-long discourses in each city, in which he would unravel the mysteries of the scriptures before tens of thousands of people, who would throng the venue for a glimpse of this extraordinary scholar and Saint whose words left them spellbound. Shree Maharajji’s lectures tantalize the masses with humor, worldly examples, practical instructions and playful chastisement, much to the delight of the crowd. It was a unique experience as he made the deepest scriptural truths accessible to everyone in the simplest language. As a cut runs deep, his penetrative words have such divine power that even an atheist’s heart can melt when Shree Maharajji describes the merciful and gracious nature of God. Jagadguru Shree Kripalu ji Maharaj has written thousands of inspiring verses revealing the Divine pastimes of Radha Krishna. His style of writing is unique in the entire history of saints: First, he begins the chanting of a pada or kirtan, and as the kirtan progresses, he keeps adding lines to it, bringing it to a consummate close. In glorification of Shree Radha Krishna Devotion, he has named one of his creations as “Prem Ras Madira”, or “Divine Love Intoxicant”. A literal (verbatim) translation of the name of one of the greatest treasures of a devotee is a naïve and futile attempt. One is lost for words to describe the intensity and greatness of the pads and kirtans written by Shree Maharajji. It is only by singing the inebriating kirtans that we can get a glimpse of the unfathomable Divine love that pours out from the heart of a true devotee of Shree Radha Krishna. It is Shree Maharajji’s vision that every soul should get a chance to practice Bhakti or devotion in its simplest form, so that the soul may attain its true goal of God-realization. In order to help people around the world in their quest towards this goal, Shree Maharajji began training devotee preachers and sending them to different parts of the globe. He also created a formal organization and began the construction of huge ashrams, to provide facilities for devotees who wished to practically apply the teachings in their lives. This organization is today known as the Jagadguru Kripalu Parishat. 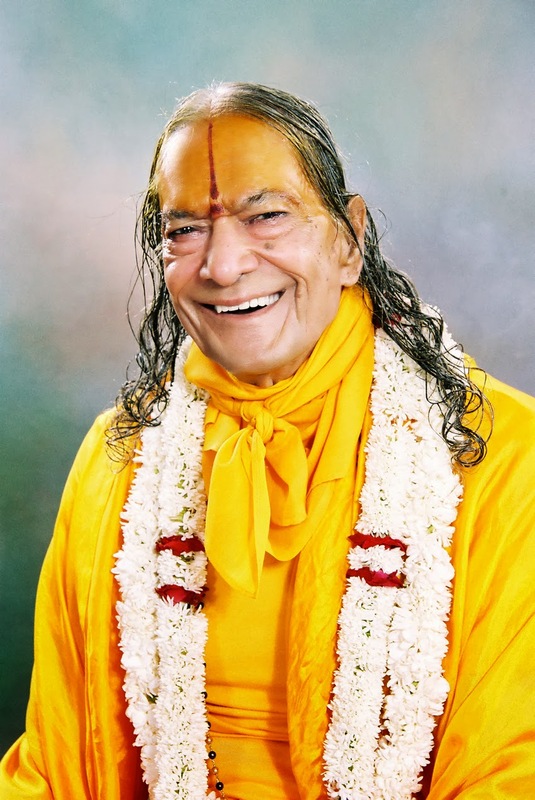 Every soul seeking divine love & bhakti realizes the infinite grace of Shree Kripalu ji maharaj. Posted on March 3, 2014, in Uncategorized and tagged Jagadguru Kripalu Parishat, Jagadguru Kripaluji Maharaj, Jagadguru Shree Kripaluji Maharaj, Jagadguru Shri KripaluJi Maharaj. Bookmark the permalink. Leave a comment.